How can you love an unabashed liar, an incurable egocentric, a man who will drag you down, without a second thought? Can you love a drug addict? Bad Love is the story of a young woman who falls in love with a heroin addict. 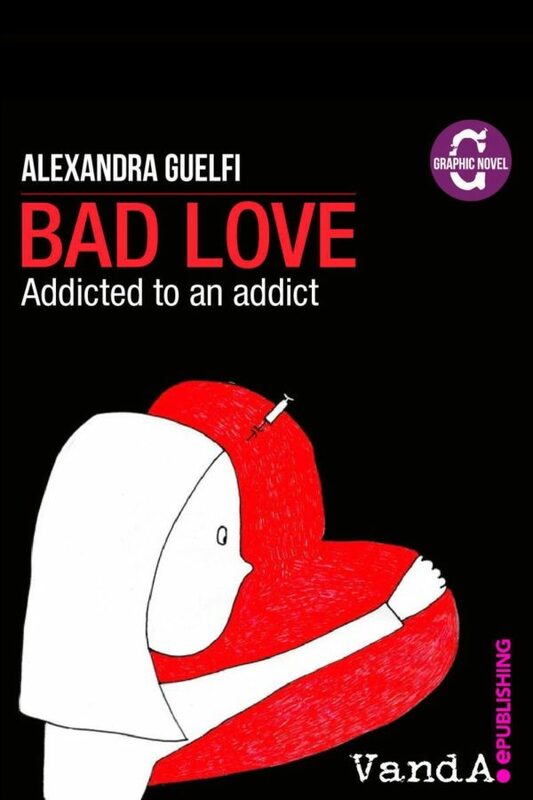 In this charming graphic novel, the author accompanies us on her descent into the abyss of toxic love and addiction.